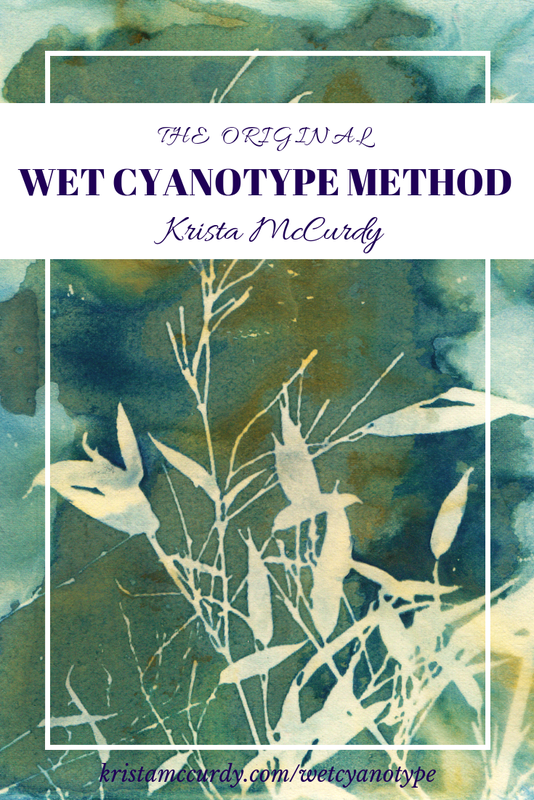 Almost two years ago, I began experimenting with messing around with the process when making cyanotypes, leading me to create the wet cyanotype method. The wet cyanotype method deliberately interferes with the traditional process which results in a wide variety of colors and textures. Additives can be used such as washing soda and baking soda. I hope you enjoy it! If you have any questions, let me know! If you haven't already, don't forget to sign up for my newsletter!